The Duke and Duchess of Cambridge’s baby is due in April. William and Kate’s third child will be fifth in line to the throne and a prince or a princess. But what will the new royal baby be called? Alice is already a favourite at the bookmakers. The Duke of Edinburgh’s mother was called Alice. Princess Alice of Battenberg became Princess Andrew of Greece when she married Philip’s father. She saw little of Philip when he was a child. She fell ill and was committed to a sanatorium. In later years, she went to live at Buckingham Palace and was said to walk around in a nun’s habit, smoking Woodbines. She founded an order of nuns and wore a habit to the Queen’s coronation in 1953. Her grandmother was another Princess Alice, the third child and second daughter of Queen Victoria and Philip’s great-grandmother. Living in Germany after marrying Prince Louis of Hesse, this Princess Alice later became the Grand Duchess of Hesse and by Rhine. She was said to have had a warm heart and opened hospitals, championed women’s causes, founded women’s guilds and patronised women’s unions. She died in 1878 when she was 35. Another Princess Alice was the Duchess of Gloucester, who died at the age of 102 in 2004 and was the mother of the present Duke of Gloucester. 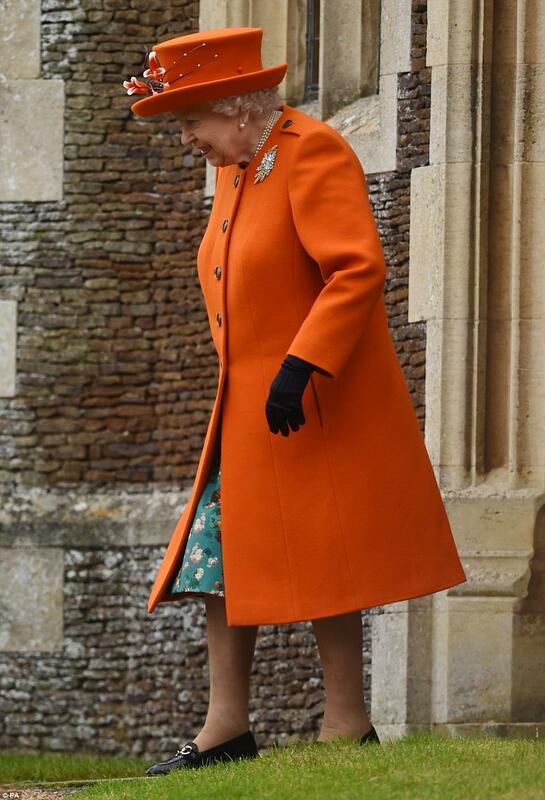 Alice was the longest-living British royal in history so far. Amelia was the name of one of George III’s daughters. Born in 1783, Amelia was the youngest of the king’s 15 children. She fell passionately in love with one of her father’s equerries, Charles Fitzroy, but was forbidden by her mother from marrying him. She died from tuberculosis when she was 27. George II also had a daughter called Amelia. The name was the most popular girls’ name in England and Wales for five years from 2011, until it was knocked off the top spot by Olivia in 2016. Alexandra is one of the Queen’s middle names. It is also the name of her cousin, Princess Alexandra. The Queen’s great-grandmother was Queen Alexandra. Like William’s mother, she held the title of Princess of Wales before Queen Victoria’s son Edward VII acceded to the throne. Isabella could also be a contender. There is a young Princess Isabella of Denmark, who was born in 2007. William’s second cousin once removed, Lord Freddie Windsor, has a daughter called Isabella. 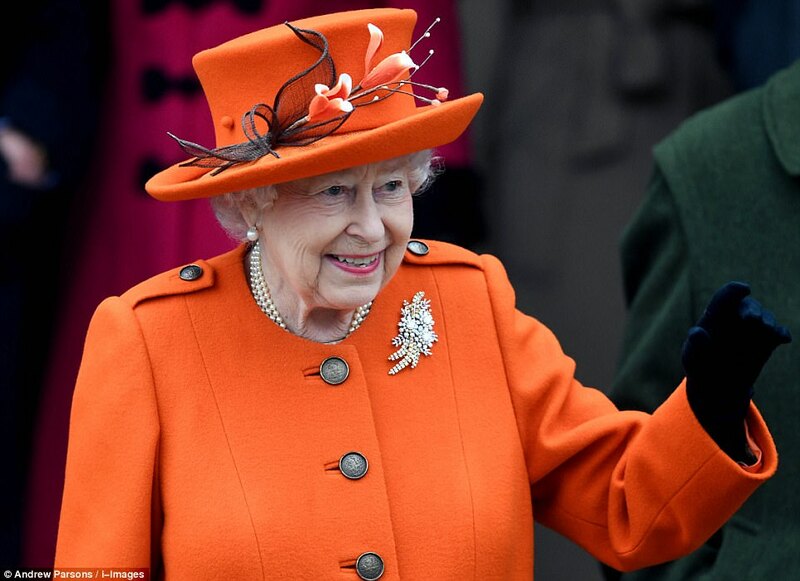 Mary is one of the Queen’s middle names. It was also her grandmother’s name. Mary of Teck married George V.
Britain has seen two Marys on the throne – Mary I, known as Bloody Mary for her persecution of Protestants, and Mary II, who ruled jointly as monarch with her Dutch husband, William III. The last example of a great-granddaughter of a still-serving sovereign born on the male line was Princess Mary, who was born in 1897 and was George VI’s sister. She was actually named Alexandrina Victoria and her childhood nickname was Drina, but she ruled as Victoria, which she is said to have preferred. Victoria was queen for more than 63 years, acceding to the throne in 1837. 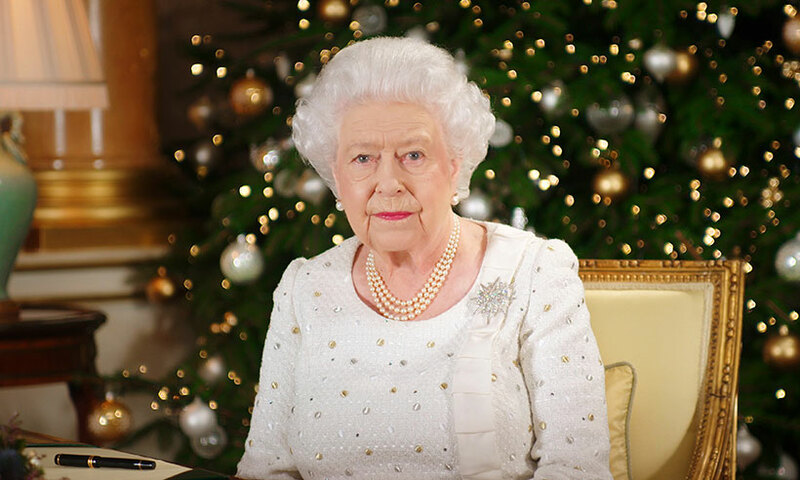 Britain had evolved into a constitutional monarchy. She became the figurehead of a vast empire and her reign spanned the rest of the century. She married Prince Albert and had nine children, but mourned Albert’s early death for the rest of her life. The name has been a popular choice for princesses in the British royal family in tribute to Victoria. On numerous occasions, royal daughters have been christened Victoria but often been known by one of their middle names instead. Kate might choose to remember her grandmothers Valerie and Dorothy. Harriet is also a family name on her father’s side. She could decide to use her mother’s name, Carole, or a form of it, such as Caroline or Carolina. Elizabeth is an outside chance as it is already one of Charlotte’s middle names. But the Queen is held in such esteem by her family that William and Kate might decide to pay tribute by choosing it once again for a girl. Albert took an active interest in the arts, science, trade and industry. He masterminded the Great Exhibition of 1851. He died when he was 42. Victoria and Albert’s eldest son, Edward VII, was actually Albert Edward and known as Bertie to his family. Their other sons all had Albert as a middle name, a tradition that carried on through the generations. 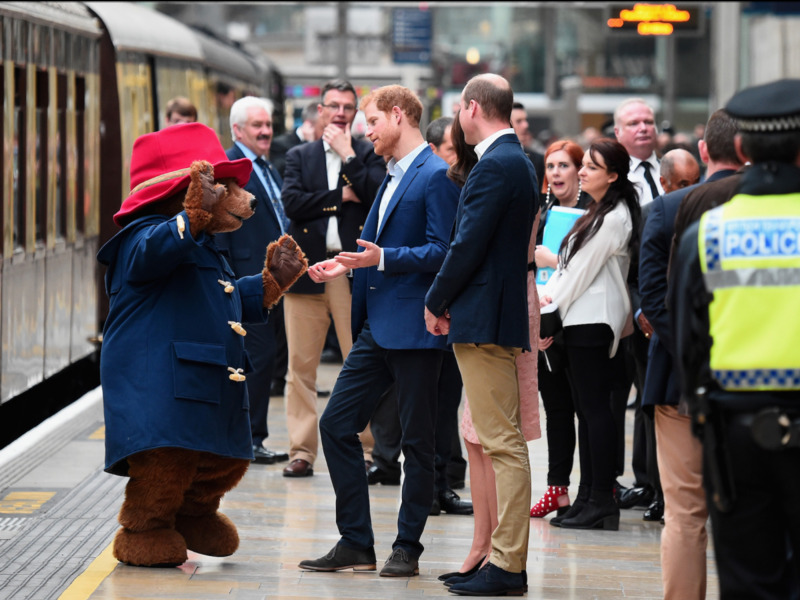 Prince Harry has Albert as one of his middle names. 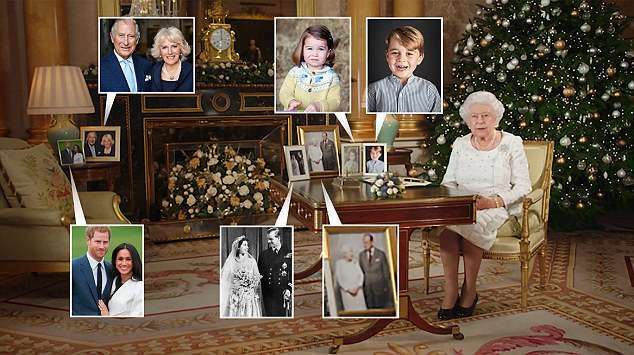 By choosing Albert or Bertie for a boy, William and Kate would also be honouring the Queen’s father, George VI, who was actually Albert Frederick Arthur George and always known to his family as Bertie. Shy, stammering Bertie was forced to become king when his brother Edward VIII abdicated but won the nation’s affection by standing firm in London during the Second World War. One of Charles’s middle names, Arthur is also one of William’s middle names and was a middle name of the Queen’s father, George VI. Arthur would evoke thoughts of the legendary King Arthur, leader of the knights of the Round Table, who supposedly lived in the 5th or 6th century. Nicknames include Art or Artie. Well-known Arthurs include Minder character Arthur Daley and Sherlock Holmes author Sir Arthur Conan Doyle. Henry VIII’s older brother was Arthur, Prince of Wales. Queen Victoria also had a son called Arthur, who became the Duke of Connaught and Strathearn. William may want to pay tribute to his father. Charles is also the name of Diana, Princess of Wales’s brother, Earl Spencer. But Charles is considered an unlucky royal name as Charles I was executed and Charles II’s reign featured the plague and the Great Fire of London. Francis is the middle name of both Kate’s father and her grandfather. Her great-great-great-grandfather’s first name was Francis and he married a Frances, Kate’s great-great-great grandmother. Prince Freddie of Cambridge would have a historical link to the 1st Duke of Cambridge. Prince Adolphus Frederick lived from 1774 to 1850 and was given the title the Duke of Cambridge by his father, George III, in 1801 when he was 27, but was never a Prince of Cambridge. His son was a Prince George of Cambridge. Adolphus Frederick was William’s great-great-great-great-grandfather, through the family line of William’s great-great-grandmother Queen Mary. 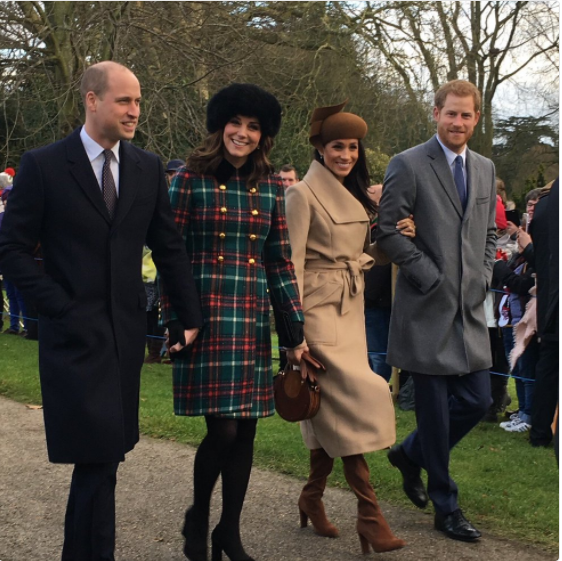 He was also Chancellor of St Andrews University in Scotland, where William and Kate met. The Duke was described by his father as being “lively”. He was a military man, a popular figure and a great supporter of charities, literature and the sciences. He was apparently very fond of interrupting church services by bellowing out “By all means” if the priest said “Let us pray”. William’s relative Lord Freddie Windsor is the son of Prince and Princess Michael of Kent. He was once best known for the scandal that ensued in 1999 when he was reportedly spotted snorting cocaine. The outcry was sparked not least because Lord Freddie was seen as a friend of Prince William who was then just 17. Frederick was also a middle name of the Queen’s father, George VI. 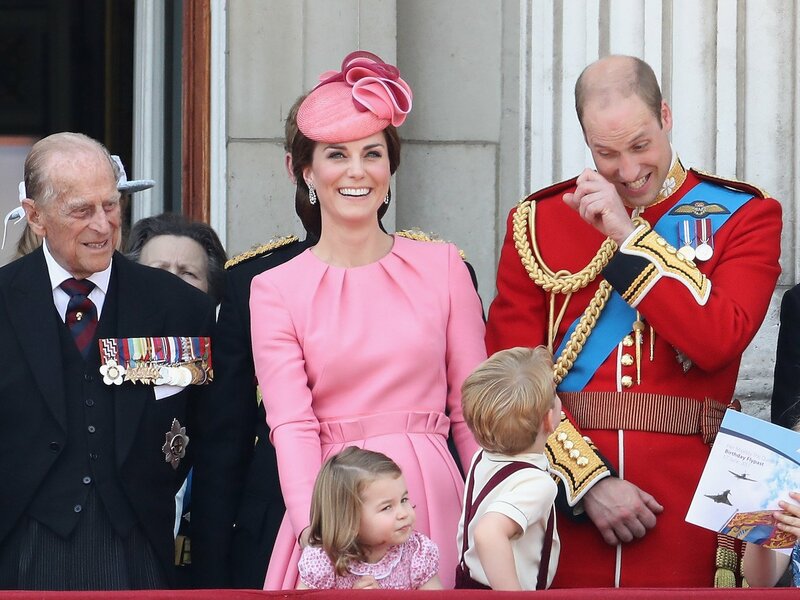 William and Kate could acknowledge William’s grandfather, the Duke of Edinburgh. 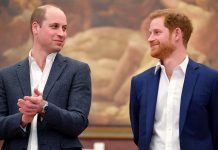 Both Charles and William have Philip as a middle name. They could opt to use the nickname Pip. 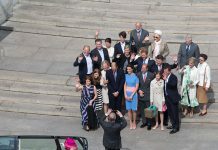 Kate’s sister is Philippa, known as Pippa. 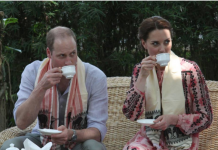 James could be chosen to signify Kate’s affection for her brother, the baby’s uncle, James Middleton. William already has a cousin James, the Earl and Countess of Wessex’s son, Viscount Severn. James is a Stuart name. James I, son of Mary, Queen of Scots, had been king of Scotland for 36 years as James VI when he became king of England in 1603. 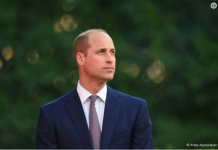 They could choose William for a boy as a nod to his father the Duke of Cambridge, but also perhaps Michael as a middle name out of respect for Kate’s father. Kate’s grandfather on her paternal side was called Peter, while on her maternal side, her grandfather was Ronald. Thomas also appears several times on both sides of Kate’s family. 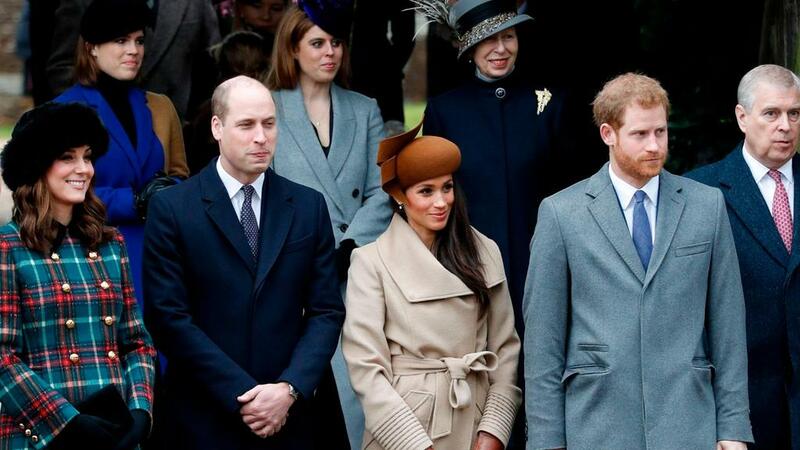 Sam or Samuel has been suggested as a possibility too – Kate’s friend, jockey Sam Waley-Cohen, was said to have helped William and Kate reconcile after their split in 2007.